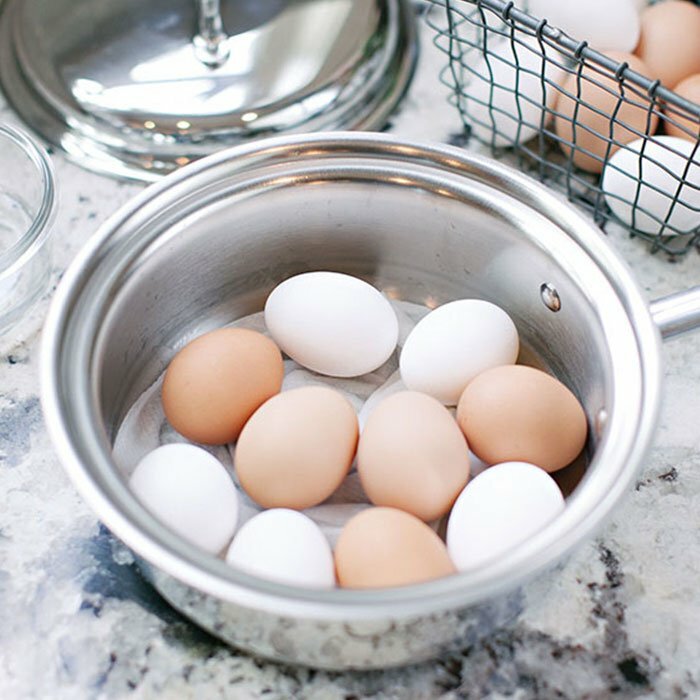 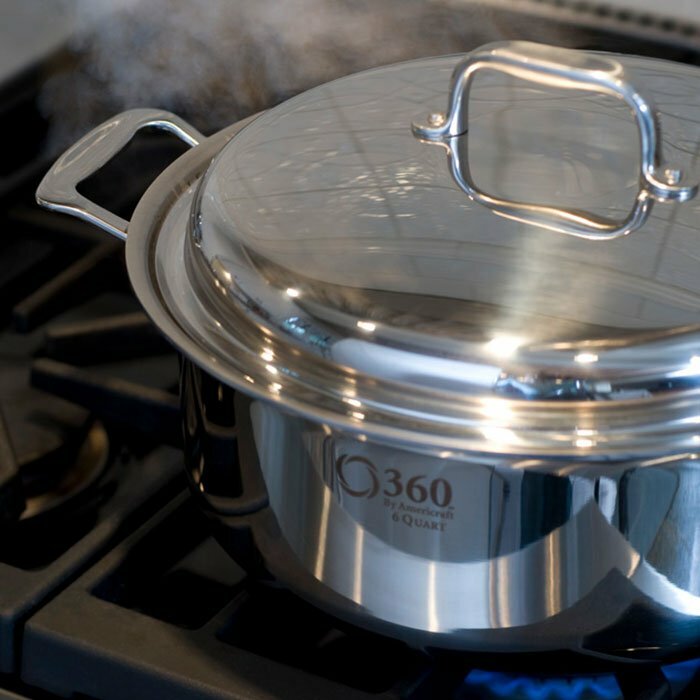 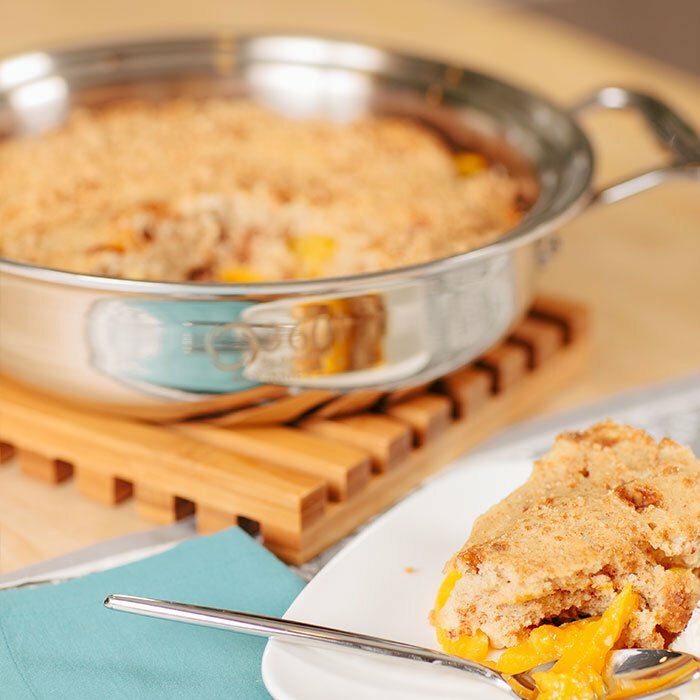 Get acquainted with 360 Cookware with our 6-Piece Stainless Steel Cookware Set. 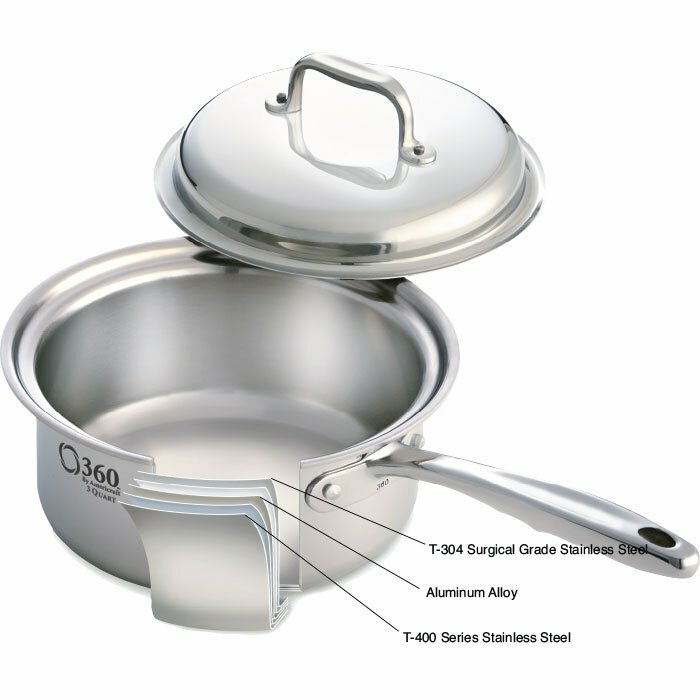 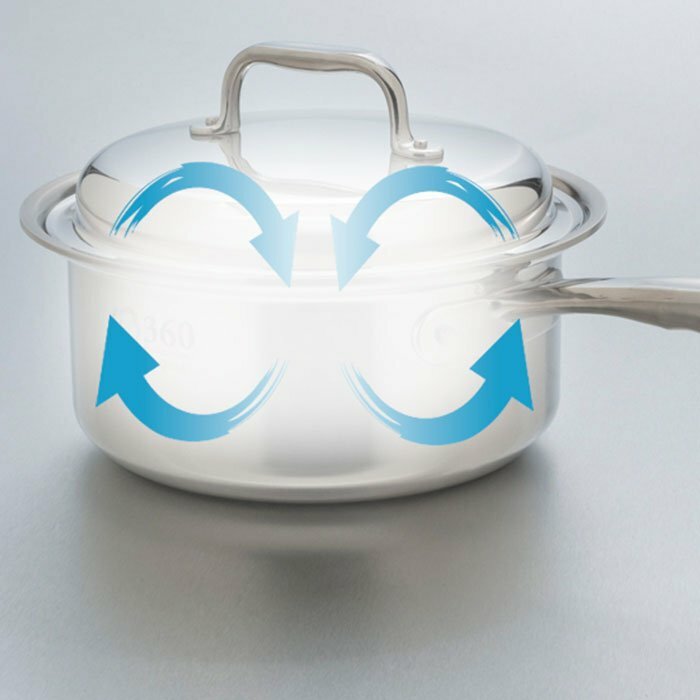 This is the perfect starter set or add on set to your 360 Cookware collection. 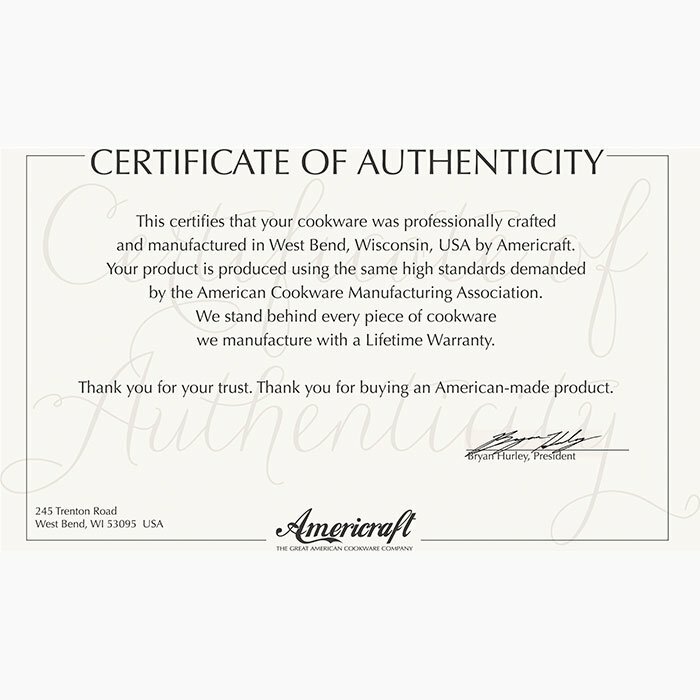 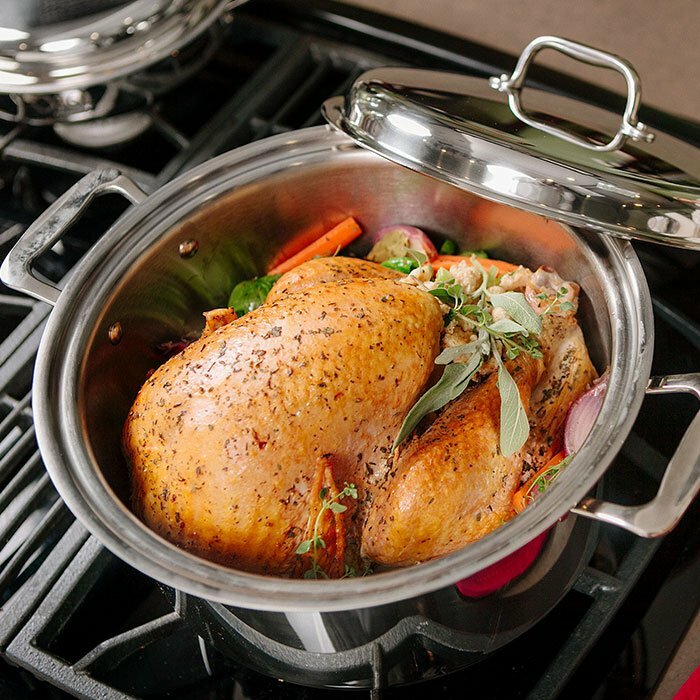 Ergonomic Handles ~ Oven Safe ~Stay Cool Handles ~ Dishwasher Safe ~ Induction Capable ~ Cladded Matel ~ .110 Gauge ~ T-304 Surgical Grade Stainless Steel ~ 18/10 Stainless Steel ~ Handcrafted in the USA.